Police engaged the traders in a teargas run on Thursday morning as they held a protest around Wakulima market to complain about hefty rates by the county government and the arrest of their Chairman on Wednesday evening. 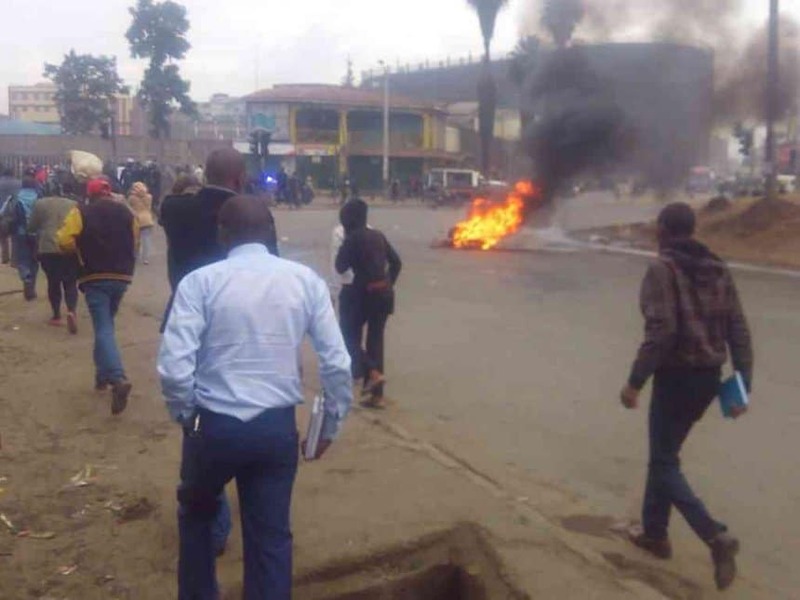 The traders closed off a section of Landhies road at Wakulima market and Muthurwa bus terminus where they lit bonfires to air their grievances. Police urge motorists to use alternative routes to access the city center.